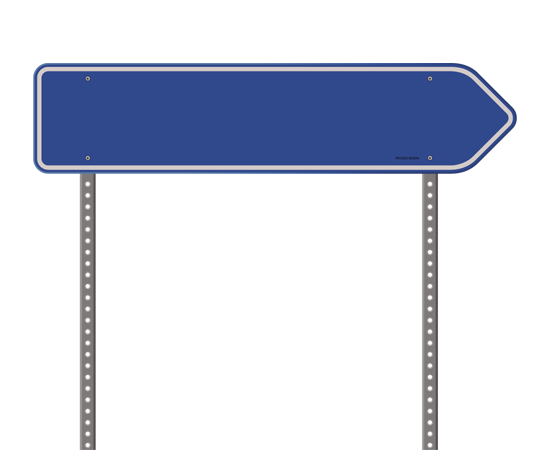 Broughton Astley M.O.T is an independent garage providing a full range of garage services to Broughton Astley, Lutterworth, Narborough and the surrounding villages. 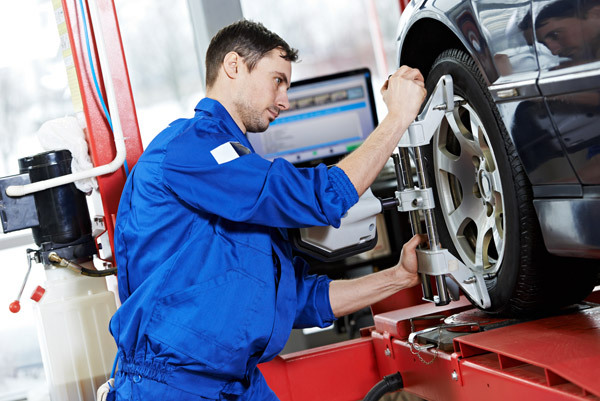 We have over 20 years of experience in caring for your vehicle providing a one stop shop including MOTs, car servicing, vehicle repairs and tyres for both Private and Commercial Vehicles. Having the latest diagnostics equipment helps us identify the issues with your vehicle and repair it quickly ensuring you stay on the road. We also care for fleet vehicles ensuring your down time is kept to a minimum. 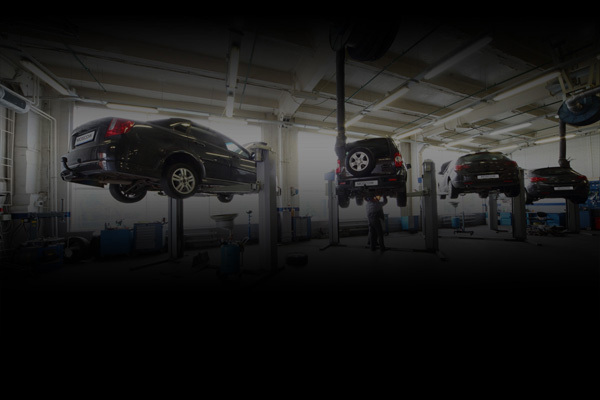 Our mechanics are trained to the highest standard ensuring you receive the very best service, and we are fully insured. All work is guaranteed and we operate a fair price policy to ensure you receive a competitive price at all times. We also offer a fully mobile service so if you can’t make it to us we can come to you, saving you time and money! 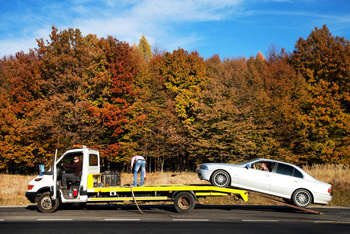 In emergencies we offer a 24 hour breakdown recovery service. 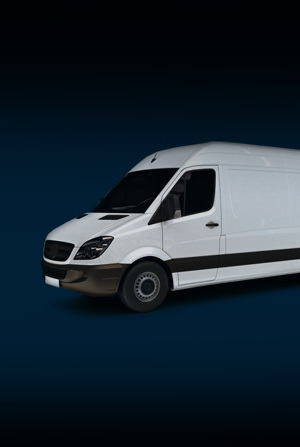 Keep your commercial vehicle running with van servicing from our expert mechanics. 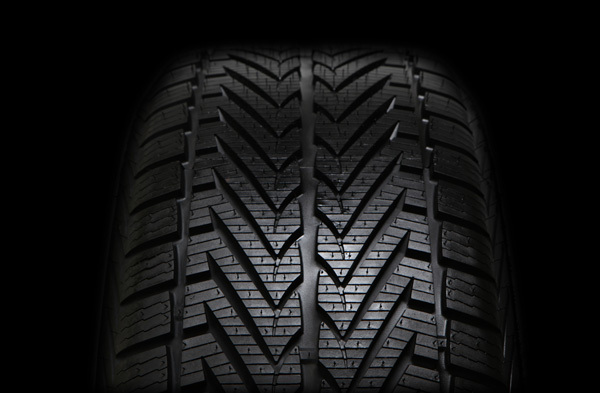 We understand that your business relies on your van, so you can trust our team to take good care of your vehicle. We can offer a while you wait MOT service for Petrol and Diesel Class IV, VII and you are welcome to relax in our comfortable clean waiting area. We are open 6 Days a week and are insurance approved. Please call us to discuss your requirements or alternatively please complete the contact form on the right and we will be in touch. We look forward to your enquiry.